Here you can find the program and the WebSites I've developed. You can also download and in some case purchase a registered version of the software. Part of them are also Freeware. Take a look and use the filters to better select what you are looking for! This is LHN's CryptoText, a free and easy to use file editor that simply allows you to crypt and decrypt your messages. "Builder's Heaven Codes Everything You Code!" 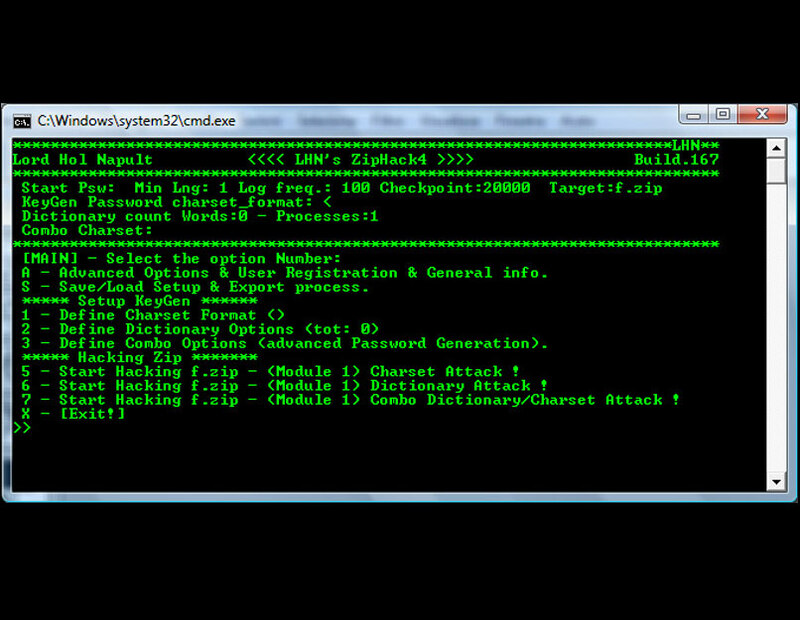 is a powerful Multi Language Code Generator that creates Source Programs in all the Programming Languages you know. Try Now the New Version and start Programming Secure and Faster! No One Shoots Forever is a Windows Videogame where you have to kill every "South Park(tm)" boy before the time runs out. You also must be quick to reload your Gun when the bullets finishes, always having an Eagle Eye to discover the remaining enemies. The game is Freeware. 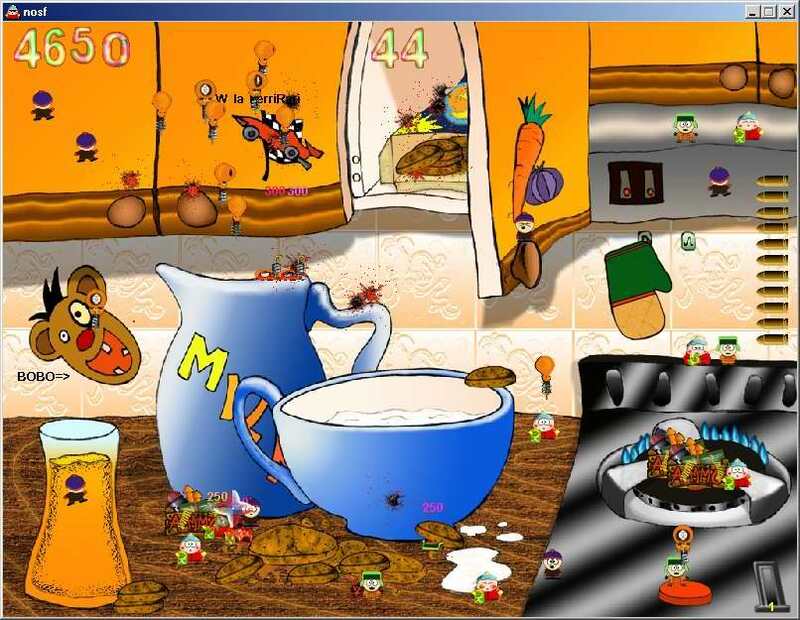 Just download and have Fun! This is my personal blog. You can find about everything, from cooking to politics, from poetry to videogame discussion. Take a look for a good entertainment. 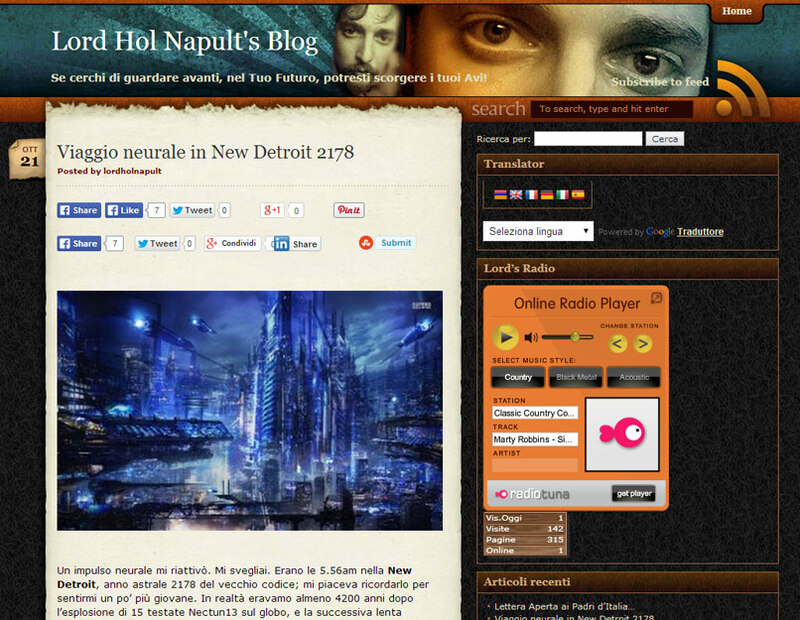 Just remember to translate the blog into your language with the integrated button! Blog is also mobile-friendly! This is my Web Shop where I sell my objects, videogames and all my softwares. Ensure to take it a look! 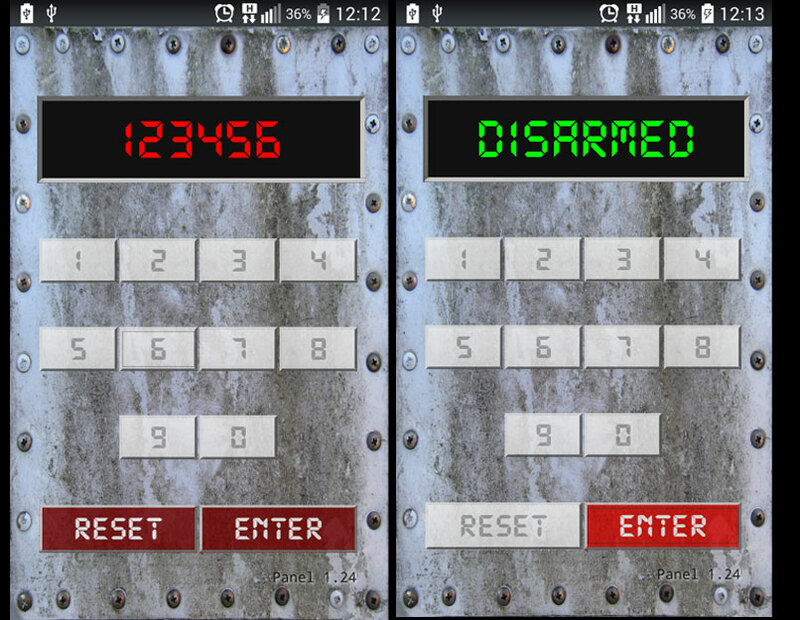 This application has been created to be used for fun in Air Soft games and emulates a Pad where a numeric code is entered. It could be useful for general objectives, such as bomb disarming, door unlocking, or deactivating any generic technological machine. 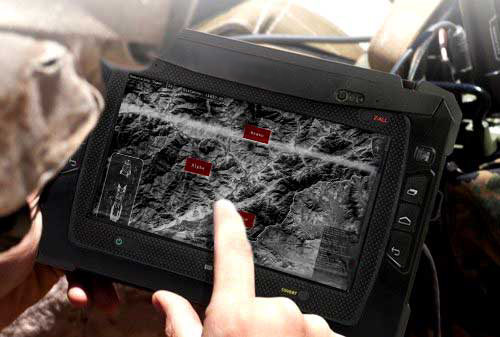 This application must be used in AirSoft games and emulates Preator MQ1 Drone Targeting System that destroy an outpost. Improve your Airsoft combat objectives creating mil-sim missions! Customize TARGETING AREA and the rest using the documentation inside! This is LHN's Base64 Encoder, a free and easy to use editor to encode or decode simple Base 64 text, normal text and images. 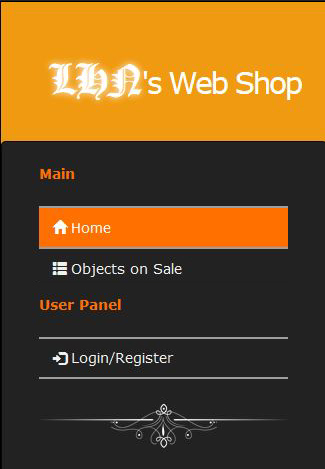 This is an AirSoft application. 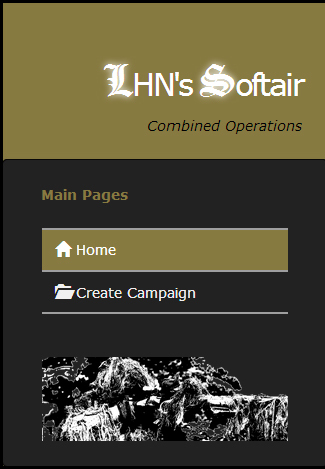 You can register for free and enjoy its features: you can configure your airsoft battlefields as a sequence of objectives and locations, and then you can generate random but specific campaigns for your field. The missions go to the classic conquer of the flag, to the pilot rescue mission, to the combined operation assault. The teams that play are usually 3, defence, primary attack and secret operations squad. Read more on site. 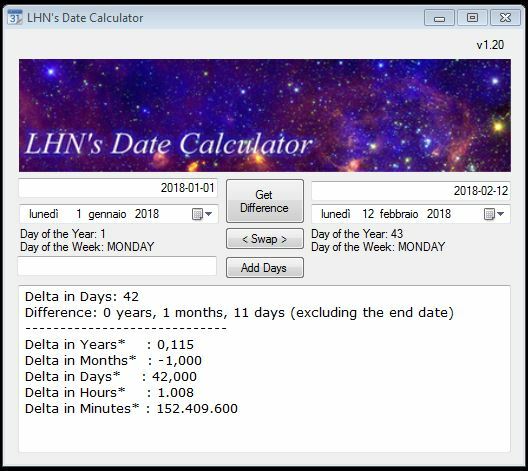 This is LHN's Date Calculator v1.10, a free and easy to use date calculator to otain the difference in time between 2 dates. 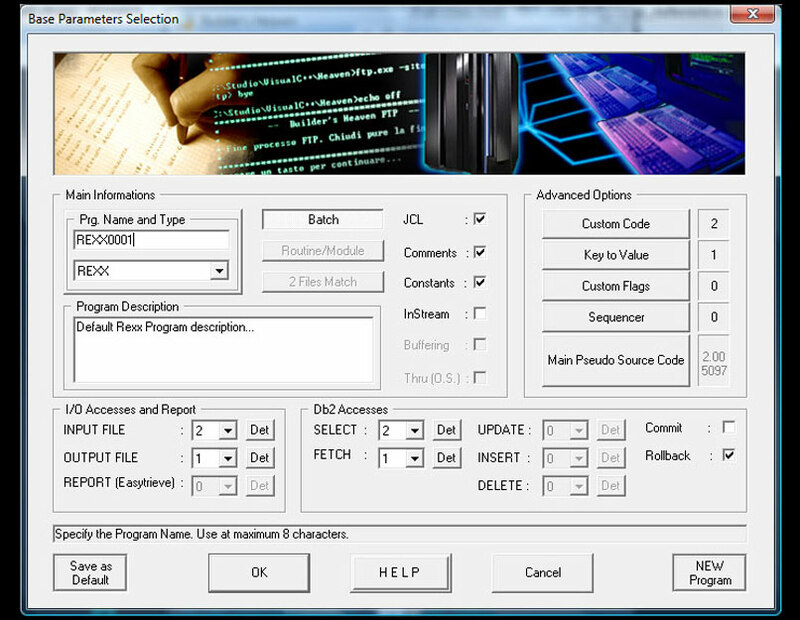 This is LHN's File Splitter (CSV and TXT) v1.10, a free windows console application that process a text input file and creates many output files SPLITTED by input record limit. Also MERGE splitted files into the original one. This is LHN's Memory Verifier v1.05, a free Windows application that Write and Read procedural files in order to test the Memory affidability. Test your USB and Hard Disk supports before starting to use them. 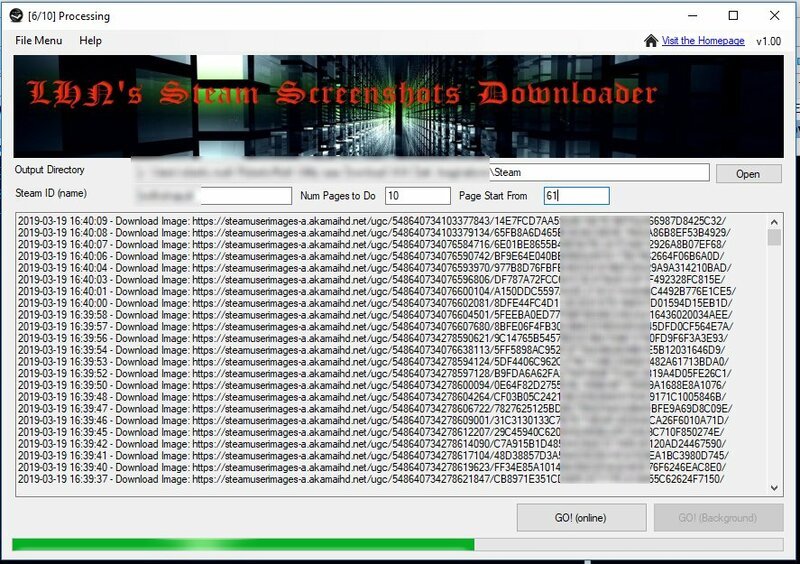 This is LHN's Steam Screenshots Downloader, a free Image download for your library on Steam (tm). Enter your Steam ID, ensure that screenshots are public and start to download. The software is Free and provided as-is. Every implementation is provided "as is", without warranty of any kind, express or implied, including but not limited to the warranties of merchantability, fitness for a particular purpose and noninfringement. In no event shall the authors or copyright holders be liable for any claim, damages or other liability, whether in an action of contract, tort or otherwise, arising from, out of or in connection with the software or the use or other dealings in the software. I'm a IT specialist and general developer and those are my best creations. While I love C++, Web, and general programming, I've also a good background in graphics and I use it to enhance my creations with some digital effects. I love computers, and my "always purpose" is to do tomorrow in one second what took me now ten days to be done. This Website, for example, has been integrated with my last software, Builder's Heaven, and every page can be now recreated into a few seconds, while sensible parts has been extracted for easy maintenance. Hacking experience has been just a little idea. I haven't any intention to follow a black hat road, maybe the white hat is a best choice. What matter is to have clear in mind what to do when needed, and of course, just do it! ;) Feel free to contact me for any question or suggestion. And take a look to my Blog; it's a good resource for discussions, ideas and funny!